Customer Relationship Management (CRM) applications are the planning and information tools for the engaged sales force. Using a CRM tool properly allows the sales staff to focus on where the next sale is coming from and helps move that sale forward to a close. The CRM applications include the contact information and sales history to allow the sales rep to map out the opportunities. The goal of the rep is to stay on top of all this data and spend time with customers to maximize sales. Here are five practices used by top sales thoroughbreds to increase the size and number of deals. As a sales rep, you want to be working on getting more sales. The majority of new deals come from only twenty percent of your customers. 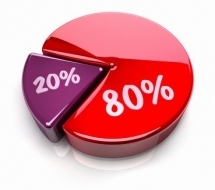 This is know as the Pareto principle and it is very applicable to sales. 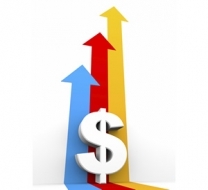 Eighty percent of new sales will come from only twenty percent of your accounts. These are the accounts you want to visit and spend time talking to on the phone. Even if you do see some opportunities with one or two of the other eighty percent – efforts in this area will not be as fruitful as if you courted your key customers. These are the guys that keep coming back for more, so you want to stay on top of them in servicing their needs. Focus on the 20 percent and put the other 80 percent on auto pilot. 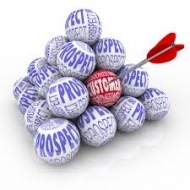 The next goal is to add to your pile of the 20 percent customers. These are the new accounts you should be targeting. You don’t need another customer that takes up all your time but only buys a few items in a year. 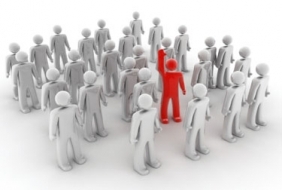 Look at what your top 20 have in common and contact new leads that have the same profile. Use your CRM tool to make the similarities of your successful accounts clear, then prospect for only those accounts. Build valuable customers for your company and for yourself. I’m sorry, if there’s anything that I can do to make this up to you, please just ask. It is your job as a sales representative to manage these relationships. So when your in your CRM tool, review the credit notes for customers as well as the big sales. Find out what the issue is and how it occurred. Then talk to the customer to be sure they are happy with how the issue was resolved. Credit notes could be a sign of mistakes made by your company. Did you ship the wrong product, did you invoice at the wrong price or was the order shipped to late for the big sales event? By being upfront with your customers and following up with them on mistakes, your telling them you care about your business relationship and will work to make things better. This will pay off with a stronger sales in the future because they know they can work with you when things go astray. It is important to have regular interaction with all your key clients. I know it takes time from prospecting but it gives you the inside view on each account. The face to face meeting are better than any phone call. Do a personal delivery of an order and talk with the staff. 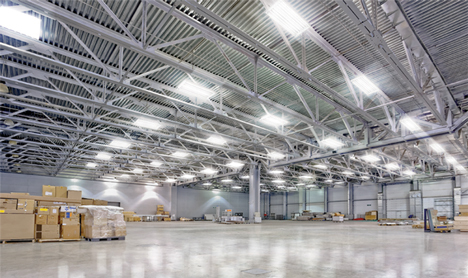 Ask what they like when buying from you – and what they would like to see different. Then add this information to your CRM profile for that account. You will start to see why your business is valuable to your customers and you can use this when prospecting for new accounts. You have all the sales data on customer orders. Can you find added value in each of those existing relationships. Form your own expertise and from the sales history data, you should be able to find some cross sales and up-selling opportunities in the existing relationships. When reviewing orders, you can get a feel for what product lines the customer is buying and the items that may need more support from you to sell. Plan a meeting with that account and see if you can gain a bigger slice of their business. 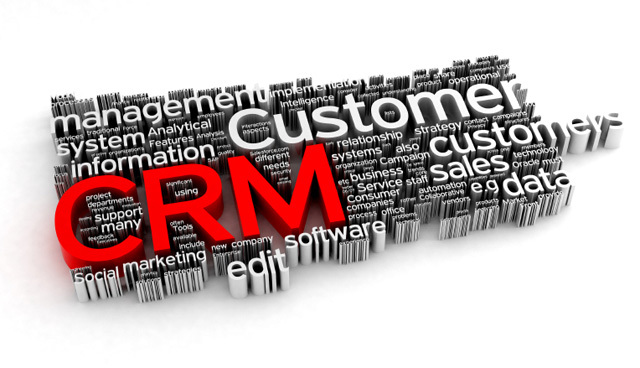 You have powerful tools in the CRM Software. Keep-up in reviewing reprots and learning to make the best us of these tools. Add notes and comments into the profiles to build yourself a winning sales map. Visit us here to learn more about CRM and customer sales success.